Nattozimes Plus [Circulatory] is an alternate to nattokinase, a protease compound formed during the soybean fermentation process that offers circulatory benefits. While natto has been consumed in Japan for thousands of years, only recently have scientists realized the health benefits of nattokinase. 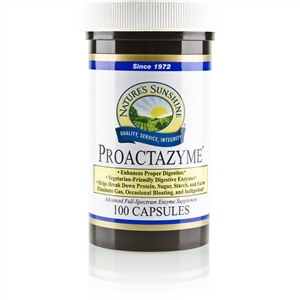 Because nattokinase is often expensive, unavailable or unstable, NSP designed Nattozimes Plus, which blends protease enzymes with supporting herbs to nourish the circulatory system.Nattozimes Plus may help improve blood flow as it helps dissolve fibrin. 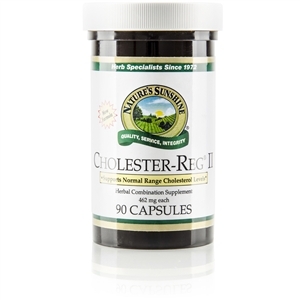 It also supports platelet aggregation levels already within the normal range and helps maintain already-normal blood flow. 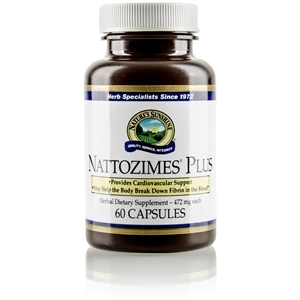 Nattozimes Plus is a mixture of fungal enzymes (nattozimes), hawthorn berries, capsicum fruit, dandelion leaf and resveratrol. All of these offer health benefits to the circulatory system.Take 1 capsule between meals twice daily on an empty stomach. 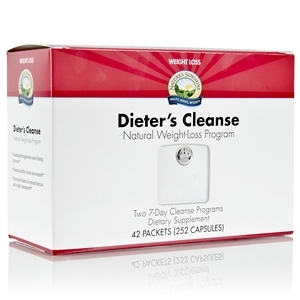 NOTE: Do not use or handle this product if you are taking blood thinning medication, have a bleeding disorder or Crohn's disease, or if you are allergic to Aspergillus.